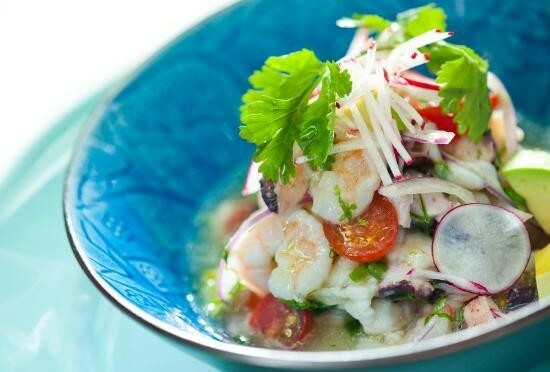 Patagonia strives to identify high growth opportunities by leveraging its deep knowledge of macroeconomic conditions influencing the restaurant industry in order to capture intrinsic value and long term growth. As part of our investment philosophy, Patagonia seeks to develop a close relationship with the management of each of our portfolio companies to properly identify and execute key strategic, operating, and financial advantages. Over the next 10 years the U.S. will need to add significant new energy generation capacity to replace its aging coal and nuclear capacity and meet increased electricity demand. As concerns over the impact of carbon emissions on the environment increase, renewable energy will play an important part in meeting this demand. Patagonia’s renewable energy investments are focused on technologies such as geothermal power generation where our experience can unlock value and emerging technologies such as energy storage which traditional investors are yet to contemplate. Fundamental post-recession growth will drive HNWI wealth to grow by 6.5% annually to US$55.8 trillion for the next two years. In conjunction with rapid technology developments within the financial markets and low interest rates in the United States, investors will seek to realize higher returns via experienced wealth managers with expertise across different asset classes, different industries and with specialized investment solutions. High correlations between wealth growth and investable wealth will offer additional opportunities for new competent and innovative family offices to manage the wealth of HWNI by establishing themselves as trustworthy providers of wealth advisory and investment services. Patagonia’s presence in various segments of the Real Estate spectrum include commercial, residential, hospitality, industrial and logistics. The foundation of our investment philosophy lies within our deep real estate industry knowledge, relationship network and structuring expertise. Patagonia possesses the essential capabilities to add value to a fragmented industry with a methodical and active investment approach. Patagonia’s highly experienced team is deeply committed to providing reliable capital to meet the required national investment need of an estimated US$3.6 Trillion by the end of this decade. Our investment methodology concentrates on hard infrastructure assets which deliver essential services to end users yet possess high barriers to entry. As such, Patagonia leverages effectively our specialized knowledge and our access to a wide network of connections across the sector to create value and provide a critical necessity. We invest in revolutionary platforms with a keen focus in marketing based applications. Through our investment approach, we strives to locate early stage high growth companies which embody our long-term perspective towards value-creation. Patagonia’s profound industry expertise and long standing relationships in aquaculture and wild catch, provides the firm with the capabilities to allocate desirable capital to an industry with significant barriers to entry. Our strategic position allows us to pursue of different growth avenues within each opportunity, such as a diversification of supply channels, product offerings and opportunistic vertical integration. Patagonia’s capital allocation focuses on opportunistic high end hotel resorts in selective prestigious resort destinations, where we can successfully leverage our industry expertise, strategic relationships and capital flexible structure. Disclaimer – The referenced companies have maintained relationships with PFH and or its staff even through previous employment. Logos of the referenced companies are the property of those companies and are solely used for referenced purposes. Such citations should not be viewed as direct or indirect endorsement. Patagonia Financial Holdings is a Private Equity Firm primarily focused on value-oriented and special situation investments. We dedicate the right mix of capital, time, management and operational expertise to make successful investments out of challenging situations. Our ability to adapt quickly to changing market environments is a key factor in our strategy to unlock the potential in our portfolio. Problem solvers, value creators… With almost a hundred years of combined experience our diversified team provides the best resource of knowledge, wisdom and vision. American Regional Center Group LLC (ARCG) provides sound and reliable EB-5 investment opportunities for foreign investors and their families who wish to obtain permanent residency in the United States. 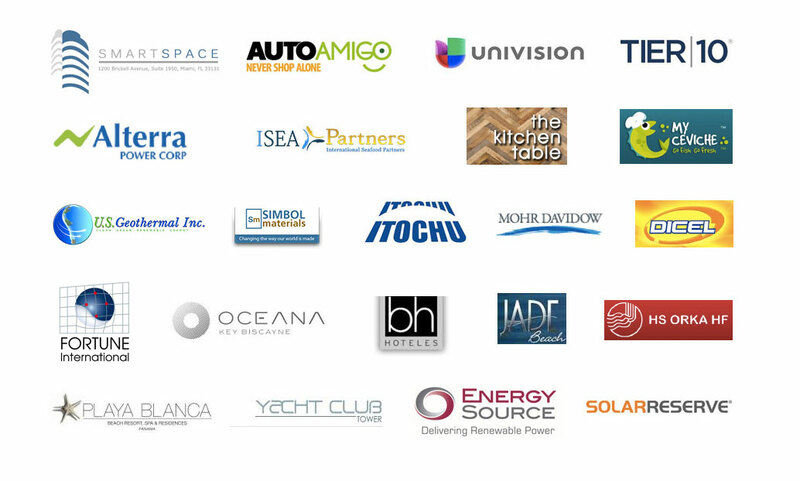 ARCG’s partners have significant financial structuring and investment experience which has been applied to projects in sectors such as Real Estate, Renewable Energy, Food/Protein, Infrastructure, Marketing and Technology. ARCG uses its specialized knowledge to bridge the gap between investors and developers in order to meet their needs. ARCG manages an expanding portfolio of Regional Centers focused on meeting the increasingly rigorous demands of the EB-5 investor. Projects are managed through our designated Regional Centers that are fully approved by United States Citizenship and Immigration Services (“USCIS”). Elevate Capital is an independent strategic and financial advisory firm formed by a group of senior-level professionals with expertise in transaction advisory and capital raising (private placement). Our team of experienced professionals provides corporate clients with a wide range of services including: mergers and acquisitions, balance sheet restructurings and private placements. 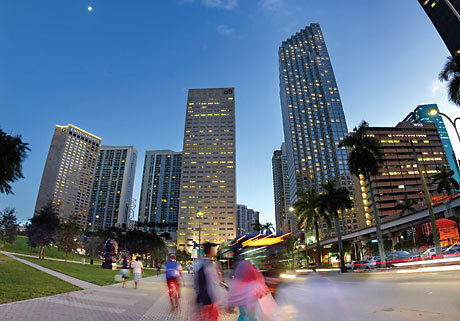 Elevate Capital’s office is strategically located in Miami, FL providing close connection to clients in North America, South America and Europe. Patagonia Wealth Advisors’ goal is to provide each of our client families with personalized investment strategies, while also overseeing the network of specialized professionals such as tax accountants, lawyers, and insurance agents, needed to truly manage a family’s wealth.